Free alignment check. Valid on VW vehicles only. 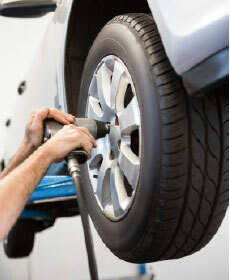 $10 Off Oil Change and Tire Rotation! Price May Be Higher For Some Models, Such As Those Requiring 0W20 Oil or Those With Diesel Engines. Must present offer at time of write-up. Includes up to 5 quarts of oil and filter. Pricing applies for most models; some models are not eligible. Pricing includes parts and labor. Price does not include taxes. Valid at participating Volkswagen dealership only. See participating dealer for complete details.